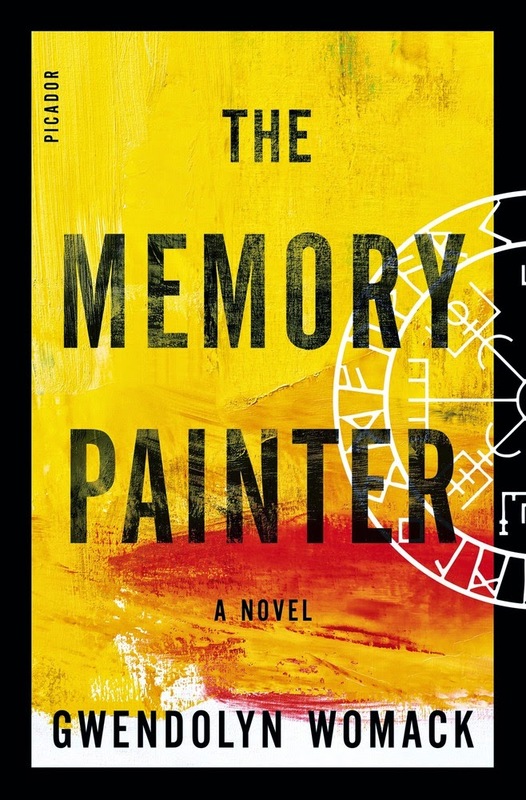 Campaign for the American Reader: What is Gwendolyn Womack reading? 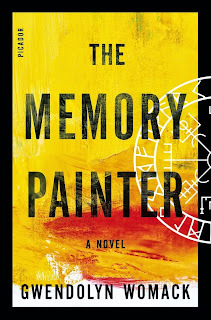 Featured at Writers Read: Gwendolyn Womack, author of The Memory Painter. I tend to read a lot of nonfiction for story research but I try to break for some purely leisure reading when I can. Recently, I finished Publishing by Gail Godwin, which was a fascinating look at her experiences through the years in the publishing industry.